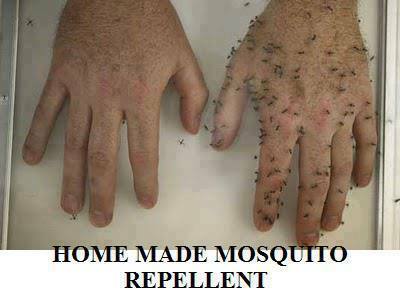 I hate mosquitoes. I think they should be extinct. They have no redeeming factor at all. Nothing they do contributes any good to mother earth and to humans. Not even the whole Jurassic-Park-dinosaur-DNA-extracted-from-an-ancient-mosquito thing could help if it could really happen in real life. NOTHING!!!! They're nothing but stupid pests that bring itchy bites and disease. Dengue. In fact, the child of someone I know currently has dengue. Thankfully looks like they caught it early and the child is being treated. Dengue is more frightening when you're a parent because of the thought that mosquito likes snacking on little children's blood. What we would give to protect our children from this annoying disease! And we can't always be under a mosquitero all the live long day. GlaxoSmithKline, the leading research-based pharmaceutical and healthcare companies and also the maker of doctor-recommended Paracetamol Calpol, has joins forces with the Department of Health and the Philippine Pediatric Society for the campaign Aksyon Laban sa Dengue: A Dengue Fever Awareness and Education Program. With this campaign, there will also be a Barangay Caravan that will be going around to help spread awareness about dengue fever. The World Health Organization has officially made Calpol the 'preferred and only recommended analgesic treatment for Dengue Fever'. As it turns out, Aspirin or ibuprofen is NOT recommended as they may potentially may aggravate bleeding. Calpol® on the other hand, is made to effectively give relief from the discomforts of children's pain and fever. 1.) 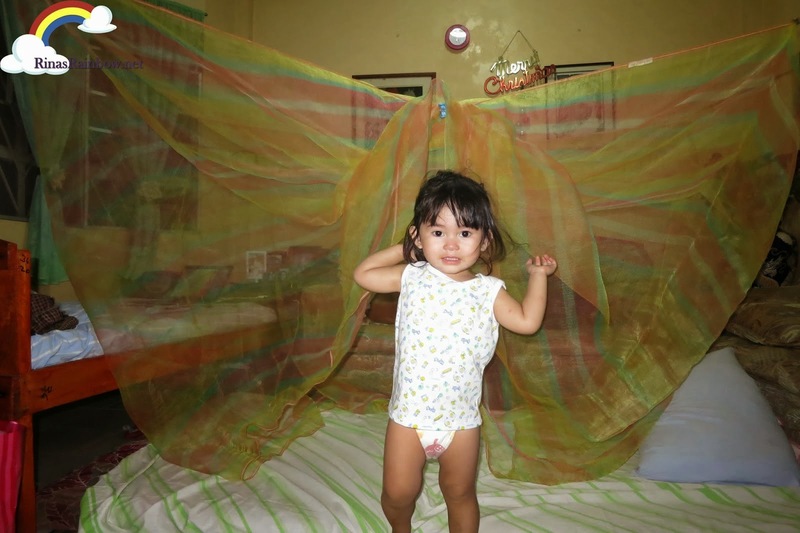 Dengue is more common during rainy seasons. 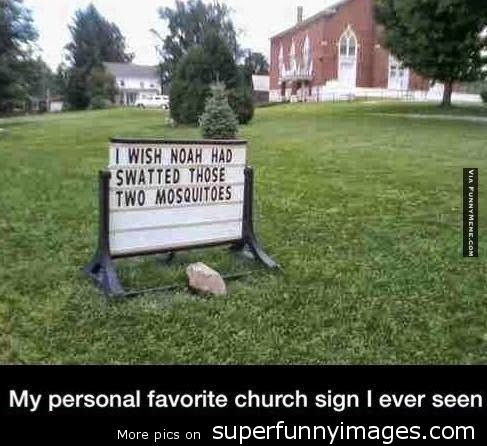 And I believe this because I always notice a huge increase of mosquitoes outside the house every time it rains. So we have to be extra alert during rainy season. 2.) Fever that lasts for more than 2 days during rainy season is not a good sign. On a personal note, it's always better to always consult your child's pedia even for small things because it's always better to be safe than sorry. In this campaign, they will also be helping selected barangays within Metro Manila that have high cases of dengue incidence. 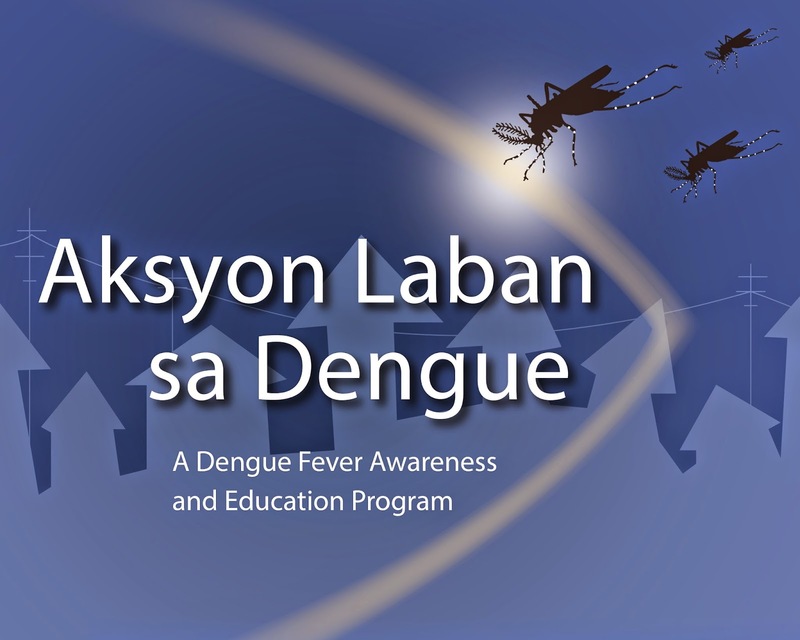 DOH will be training health practitioners on dengue updates, prevention, and treatment. After this the PSS will pass this module to selected barangays, all of course within DOH guidelines. And then GSK will bring doctors to these selected areas to lead the Dengue info campaign. The more we know about this disease, the more power we have to prevent it. For more information about (Paracetamol) Calpol®, and its Dengue campaign, visit their official website www.calpol.com.ph or like them on Facebook . Image source here. This is true by the way. Found this site on how to make homemade mosquito repellant!